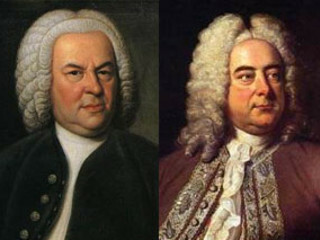 With the help from you, the audience, La Follia will settle a debate that dates back to the time of Bach and Handel: Who is the greater composer? In each round of the Smackdown, La Follia will perform comparable pieces by each composer. At the end of each round, the audience votes for which piece they believe is better. The votes are tallied for each round and at the end — a winner will be declared! Discounts are available for students and seniors. If you'd like to purchase your tickets ahead of time, click here.